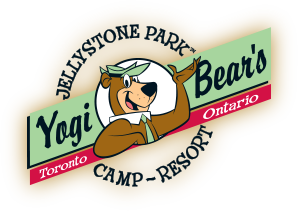 Club Points are good towards FREE campsites, rental units and select Yogi Bear™ merchandise. 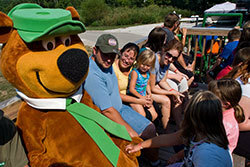 Plus members enjoy other benefits like: bidding points on auctions, discount coupons on Yogi Bear™ merchandise, birthday gifts for the kids, and a members-only website packed with valuable information. Points for every qualified dollar spent. *Note - Because technology systems vary per Jellystone Park™, qualified dollars will vary by location. 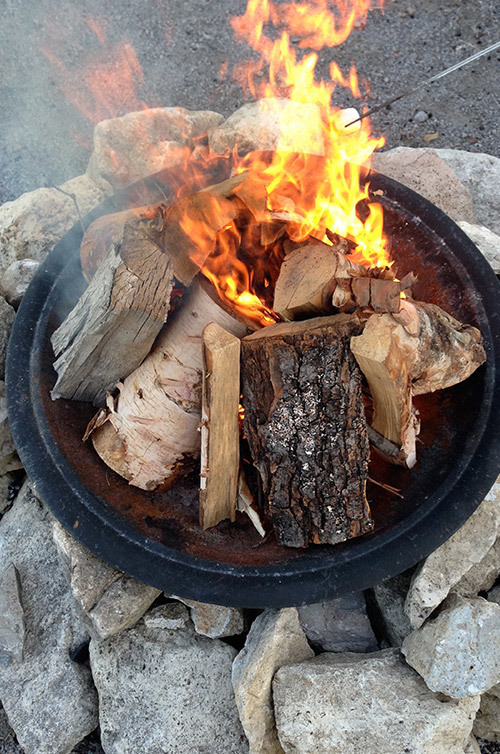 Tiers are available at our park. 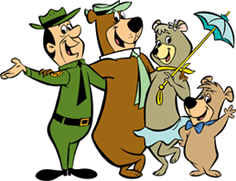 [link to your Tier chart] You can also redeem points for select Yogi Bear™ merchandise online or in auctions. Visit www.jellystonerewards.com for more information.